One of the biggest challenges facing the retail and apparel industry is the need to catch up to, and succeed in, a wildly competitive market. 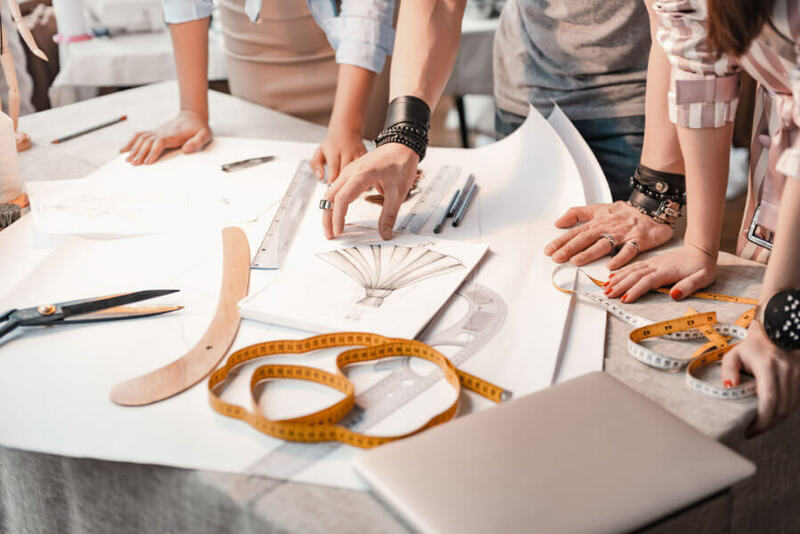 As more and more brands begin to accelerate their processes and look for ways to bring about increased optimization and efficiency, it has become more critical than ever for supply chains to also work on improvements. Between the demand for transparency from consumers and the need to compete in a fast-paced market, it’s not surprising that apparel and retail companies have begun to focus on prioritizing and innovating their supply chains. Implementing new technology will be pivotal for most of these brands if they wish to stay afloat in our era of fast fashion. An adaptable supply chain allows for far faster response times, allowing brands to pinpoint which products are selling and which products aren’t. If a certain piece is selling far more units than expected, a brand can pivot to immediately increase production of that particular unit, but traditional supply chains don’t accommodate this type of rapid-fire response, with turnaround times for reorders ranging from 10 to 25 weeks, by which time the window of opportunity is lost. So, it’s easy to see why a flexible supply chain is absolutely critical in delivering the correct products at the right time, and flexibility can only happen through the use of automated processes within the supply chain. Automated process can handle faster turnaround times and quicker responses, leading to more informed and accurate decisions, while also increasing efficiency at all levels of the company. Faster supply chains also deliver greater visibility. A variety of software solutions are available for brands seeking to promote greater visibility within their supply chain and other processes. If a team has access to information across the entire company (design, production, and distribution), then they are well-informed about what is happening and what problems may arise, which all ties into flexibility and the ability to generate faster response times. Problems can also be addressed as they appear in real-time if everyone has access to the same information, promoting greater collaboration between different departments and even with a company’s suppliers. It’s also important for companies to communicate with their entire supply chain – successful brands establish relationships with everyone in the supply chain, emphasizing communication and opening up dialogues. This leads to better working relationships and an ability to collaborate when it comes to solving problems within the supply chain. Both visibility and collaboration work hand-in-hand to increase efficiency and minimize problems such as mismanaged inventory. 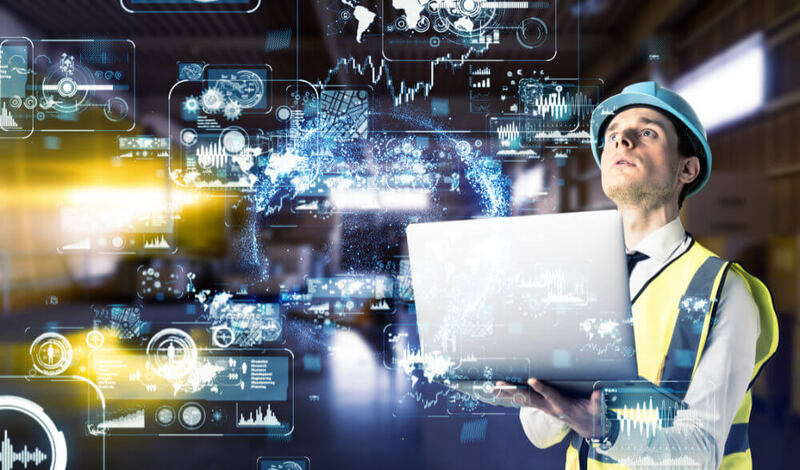 The supply chain of the future will promote and emphasize both flexibility and visibility, as both are needed in order to truly create and nurture well-optimized processes. Visibility also leads to transparency, which is vital as the consumers of today become more conscientious and socially responsible. The fashion world has been plagued by tragedies, such as the Rana Plaza collapse; as a result, consumers are demanding a more ethical shift within the industry. With a fully transparent supply chain, consumers can rest assured that the products they are purchasing come from ethical and fair-trade companies, where workers are given the rights they deserve. It’s not far-fetched to think that, one day, consumers could open an app on their phone and scan a product’s barcode and be able to see every step of its lifecycle. There are already brands that promote transparency and fair-trade practices, but smarter supply chains could make it easier for all brands to do so. In all, it’s clear that the apparel industry is going through a transformation in response to an ever-evolving market. Faster, more efficient solutions are replacing previous standards within the industry as technology begins to weave its way into the retail and apparel worlds. As companies begin to focus on innovating their supply chains, they must remember that flexibility and visibility are key factors in building the supply chains of the future.